Her love for the arts is an innate calling she traces back to her childhood. She took her early influence and encouragement from parents, who also appreciated the arts. Her father was a set designer for LVN studios while her mother was a typical homemaker who took care of the children, performed regular house chores, and occasionally painted still life works. Since her father earned a humble keep, she had to make the effort to contribute to their needs as fish vendor in Malabon. Lydia Velasco, The Artist at Work. Image via Facebook. 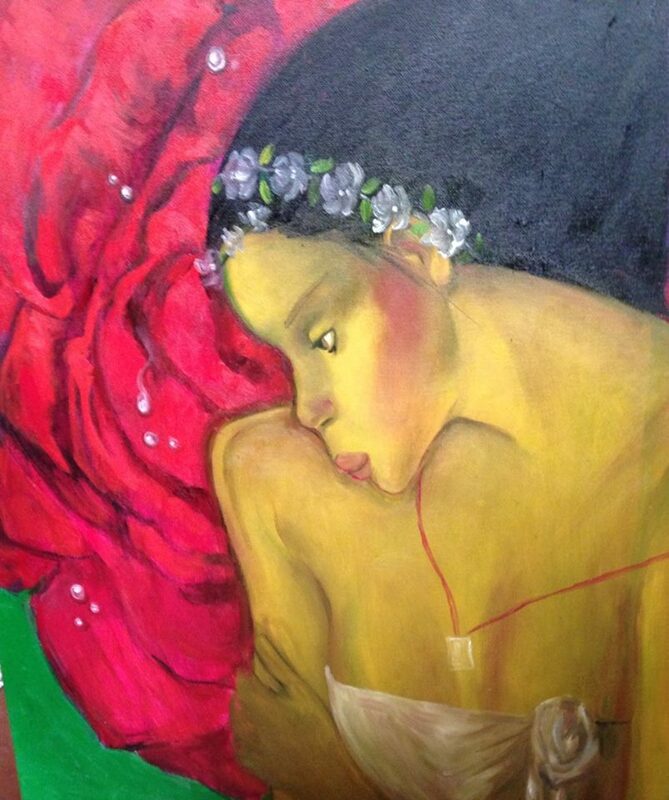 Jenny’s Serendipity’s featured artist, Lydia Velasco, was a student of the University of Sto. Tomas and pursued Fine Arts Major in Advertising. She worked shortly after as an artist for the advertising agency Philprom, where she stayed for more than a decade. Rising from the ranks, she became Art Director for several multinational advertising companies such as DYR, J.Walter Thompson, Pacifica, Ace Compton, Basic, and McCann-Erickson. It was in 1988, when she left advertising and ventured in entrepreneurship as co-owner of Lightmoves Photo/Design, Inc., where also became the company’s Art Consultant. 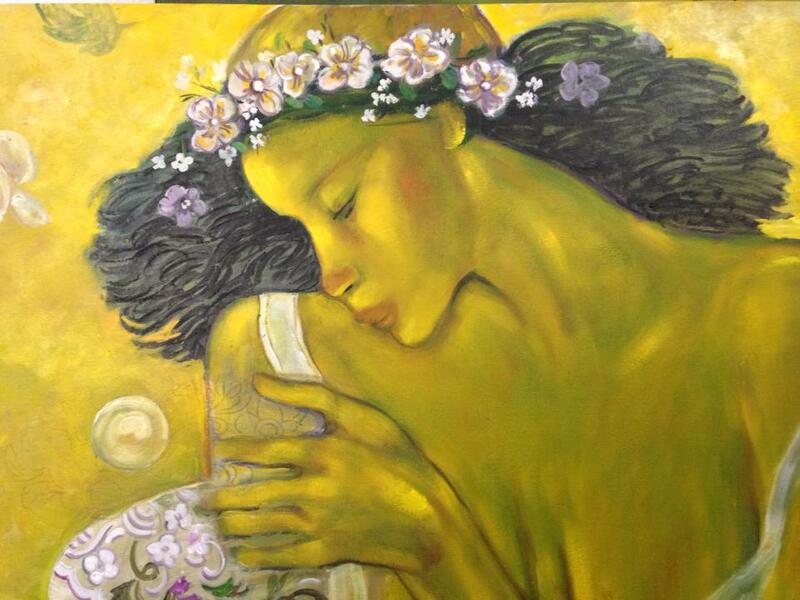 In her art Velasco merges the dichotomy of the Filipino woman conflicted between spirituality and sensuality. When her Lightmoves Design was stable, she returned to painting and became core member of Malang’s Saturday Group. Lydia devoted her time fully in painting and went way to discover her art, medium, and style. She focused her subjects on women, liberating them on her canvases and asserting their glory, identity, and freedom amid a mainly patriarchal society. She describes her depictions of women as elongated, massive, heavily set, and invigorated with almost masculine assertiveness. 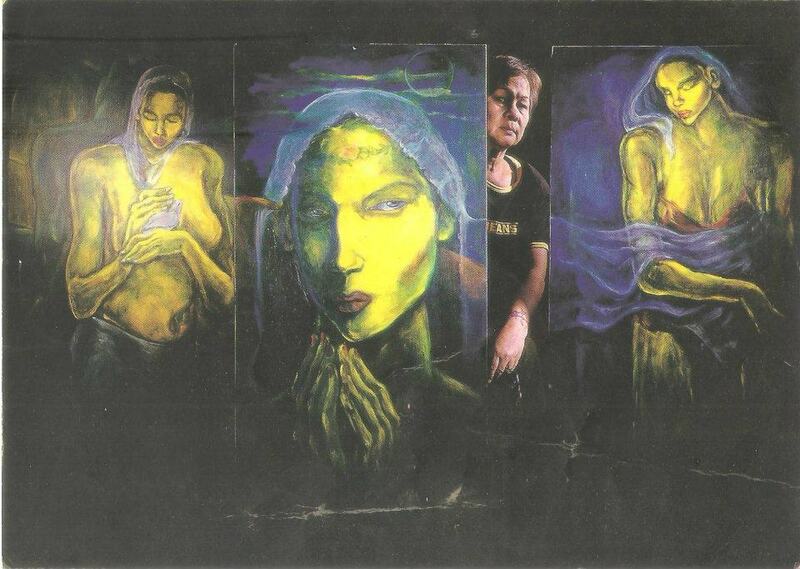 Velasco has emerged as the inspiring matriarch of an artistic “dynasty”, with her daughters, sisters, and grandchildren making their own individual reputation in the field of visual arts. For 30 years, she painted her heart and at the same time her children followed suit of her artistic endeavors, Chi is into sculpture, Chigo is into the contemporary arts, Owen is an art dealer, and Alona is the manager of the family-owned Galerie Artes. 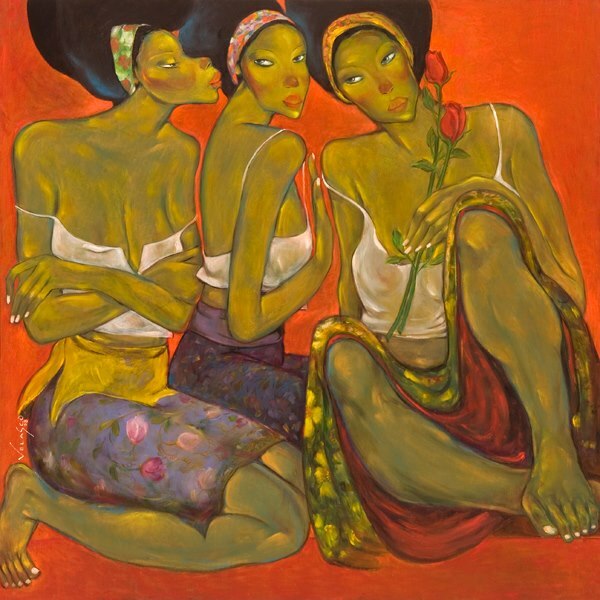 Velasco is now an icon known worldwide for her own style and depiction of women in different settings and angles.To many, her legacy will always put her on the pedestal she well deserves. Lydia Velasco is a woman of courage, she believes the essence of a woman is not measured by the many laurels and accolades received but how one grows from enduring life’s trials and pains. She is indeed a woman of substance. 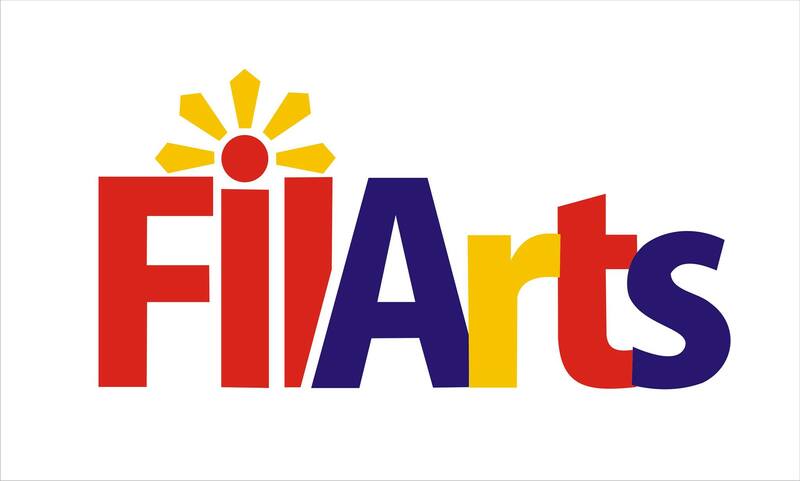 She also commits her time with other organizations such as Art Association of the Philippines and United Women Artists Association of the Philippines. 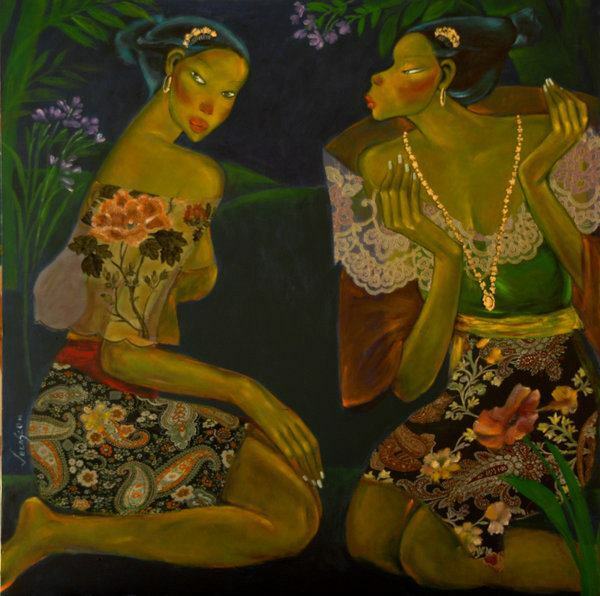 Even as a card-carrying and canvas-bearing feminist, Lydia Velasco has always celebrated the innate femininity of the Filipina which remains deliberately shrouded in mystery and magical allure. Lydia Velasco depicted her women often with massive, even muscular features, and presented them in assertive and aggressive stance. 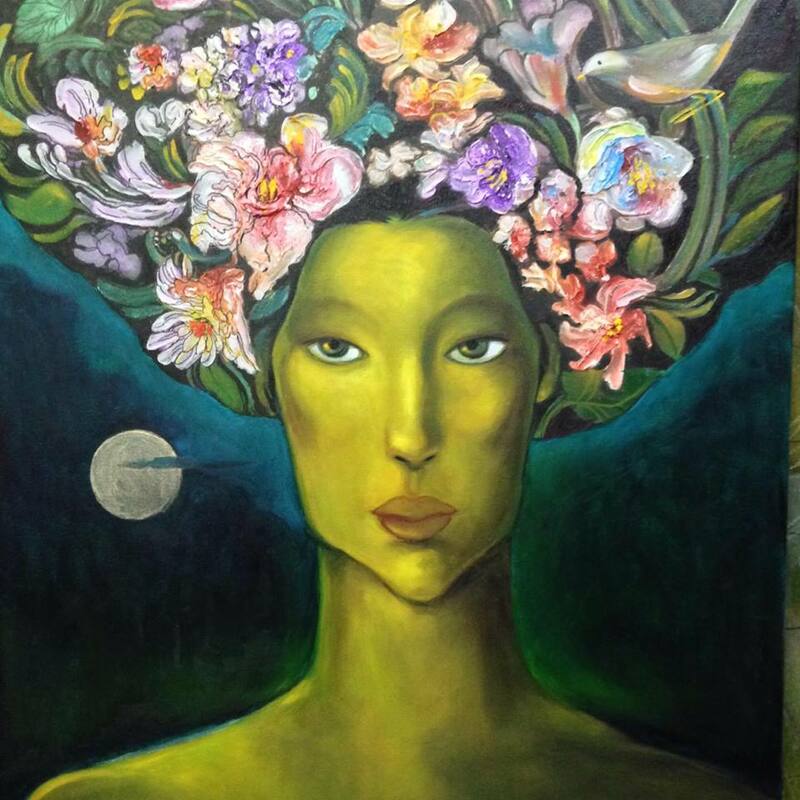 Lydia Velasco creates new works of astounding beauty, a world of lush foliage, abundant waterfalls and colorful flowers. 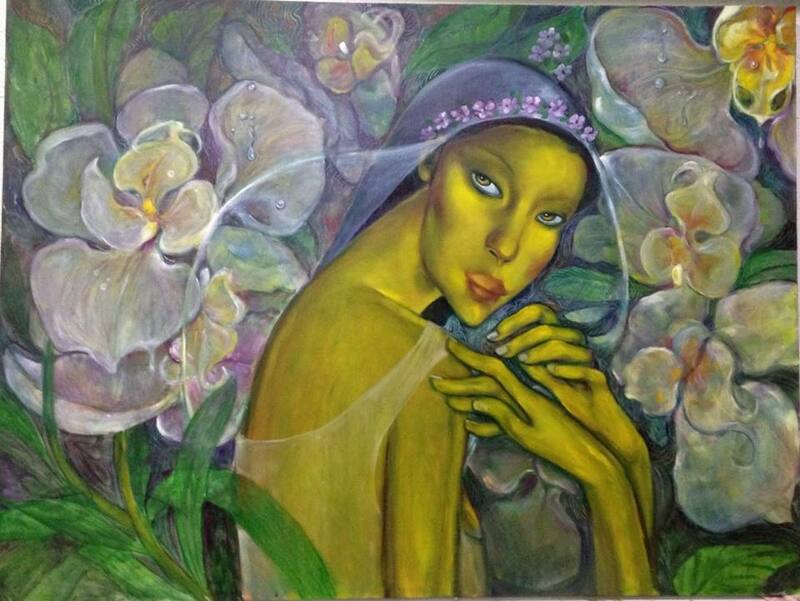 There is a book written about Lydia Velasco by Galerie Joaquin Managing Director Jack Teotico entitled – “Allure.” Velasco’s main interest is to explore the subject of women in her unique and highly personal style depicting them as strong and sensual, exuding inner beauty and confidence. 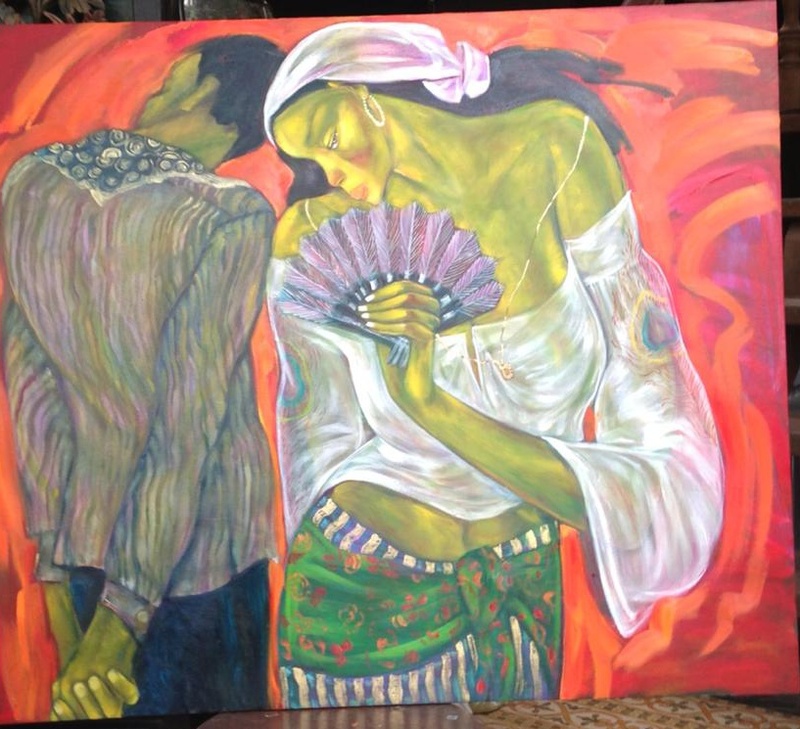 Lydia’s works free the Asian women from age-old societal conventions by her highly contemporary style of rendition. A modernist master, Lydia Velasco, navigates the levels of feminity in her own creative and artistic terms. 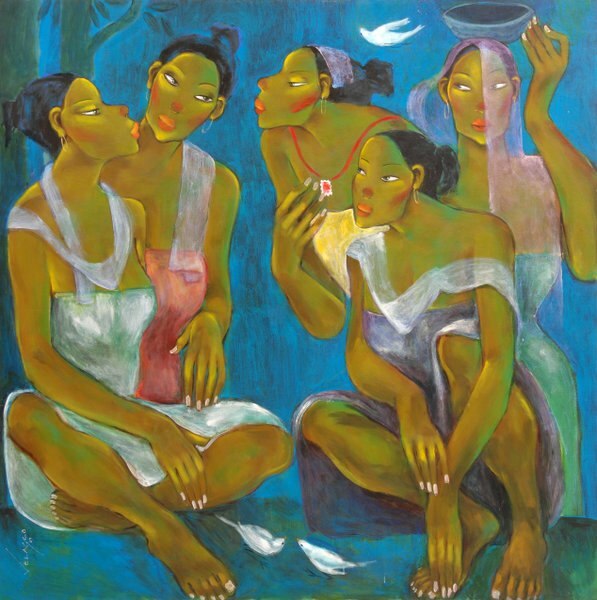 Art critic Cid Reyes describes Velasco’s women as strong, resilient yet still overflowing with femininity. And it was in advertising that Velasco discovered her passion—depicting the female form. All images are courtesy of Lydia Velasco. For bookings, you can contact the artist, “Lydia Velasco” via her Facebook page. UWAAP Member Artist. 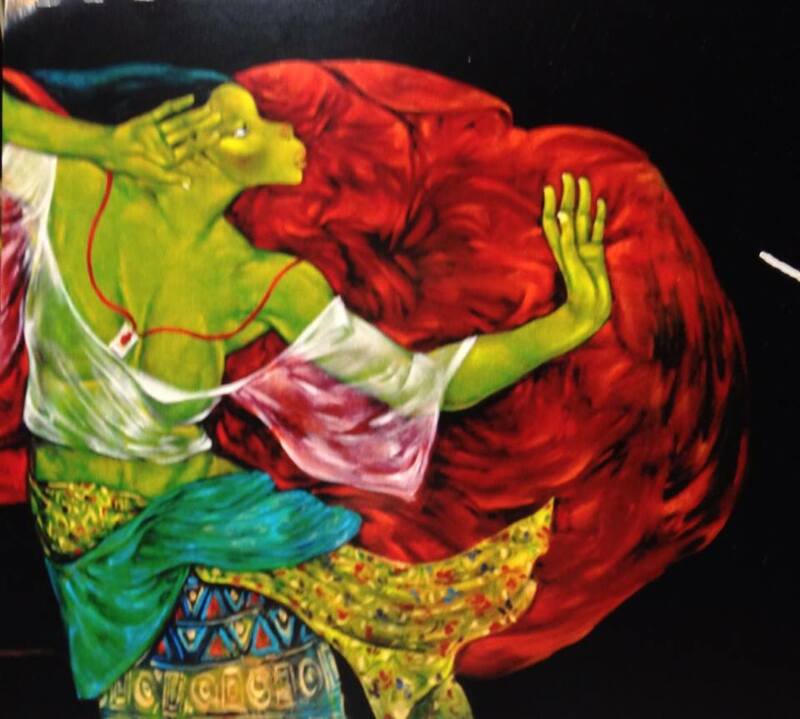 United Women Artists Association of the Philippines is an association of empowered Filipina artists in the Philippines and abroad. Happy to get to know Ms. Lydia Velasco and her background more… Truly an admirable woman and artist. 🙂 Her paintings are really awesome!!! Cheers Jenny!!! looking forward to your future features… Keep it up, ma’am…. Thank you so much. I will definitely continue on as I see there is a need for bloggers like me to help and expose yon creativity nang mga Pinoy Artist. Hello! I would like to request permission to link your post on my wordpress blog. Ms. Lydia Velasco is selling some of her paintings to raise funds for the bone marrow transplant of her niece, a close friend of mine. Sorry to hear aboutt Ms. Lydia’s niece. Will pray for her nieces quick recovery from this dreaded disease.